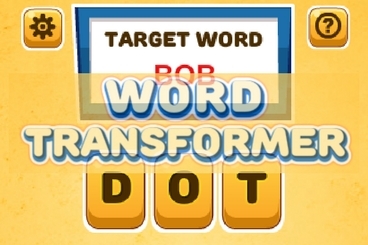 Your aim in Word Transformer game is to change the word to the target word. Click to change one character to another, or add or remove a character at the start or end of the word. The word must remain valid after each change.